Selfless service is a strength that is honed and perfected throughout a lifetime. 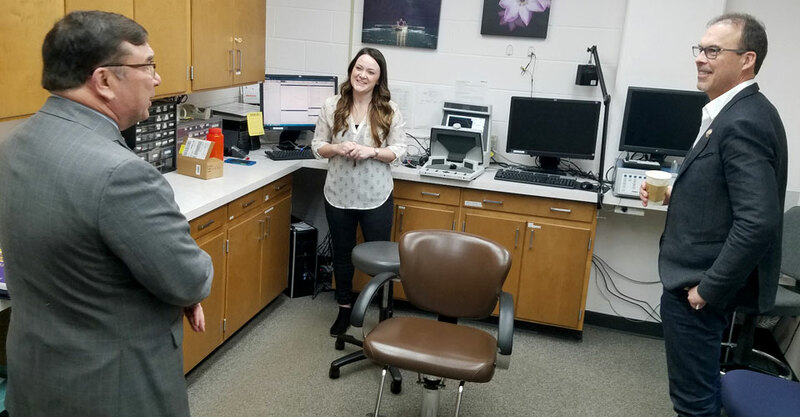 Lindsay Ross ’19, originally trained in military and the police academy, found herself in the audiology consortium program at University of Wisconsin-Stevens Point three years ago. 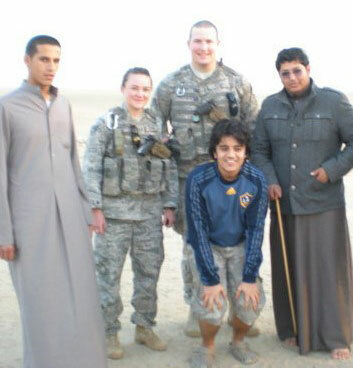 A passionate military employee, she described her first career at 17-years-old as a “ground pounder,” carrying heavy loads for service. Later, she trained in the police academy where she had her first exposure to hearing conservation and firearms. It was when the two worlds collided that her passion for hearing sciences elevated to new heights. As she was administering hearing screenings as part of hearing conservation she realized that she could do more and that she wanted to. “Being a cop game me perspective on how to best serve my people,” Ross said. “This opened my eyes to become a certified audiologist.” It is one thing to train and administer hearing conservation practices; however, it is more transformative to understand a population on a personal level and be able to communicate and relate vital information regarding saving and protecting their hearing. 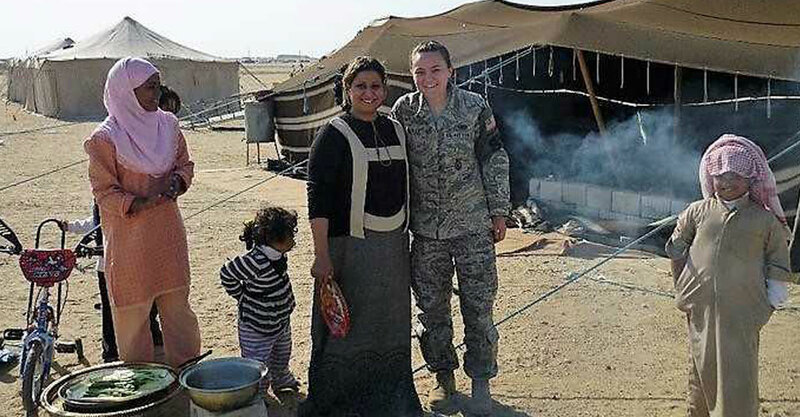 Ross does not stop there; however, and her innate desire to serve others in her country continues throughout the generations. 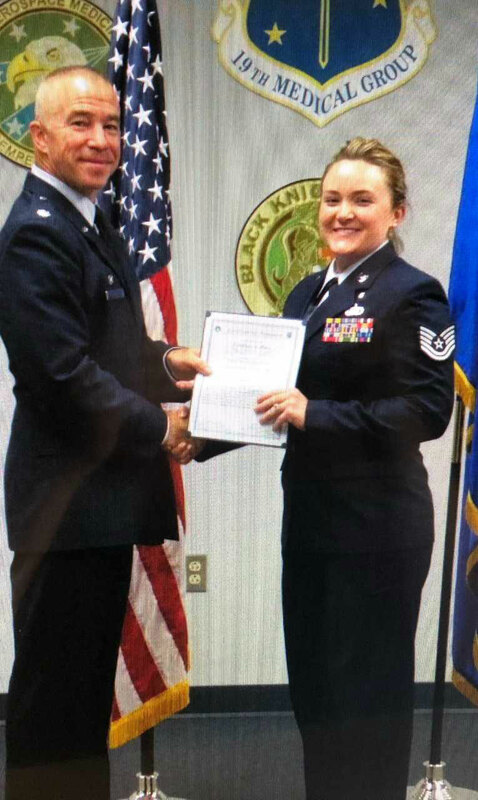 Currently applying to externships, Ross continues to serve her country and community by volunteering regularly and investing in a future of giving. 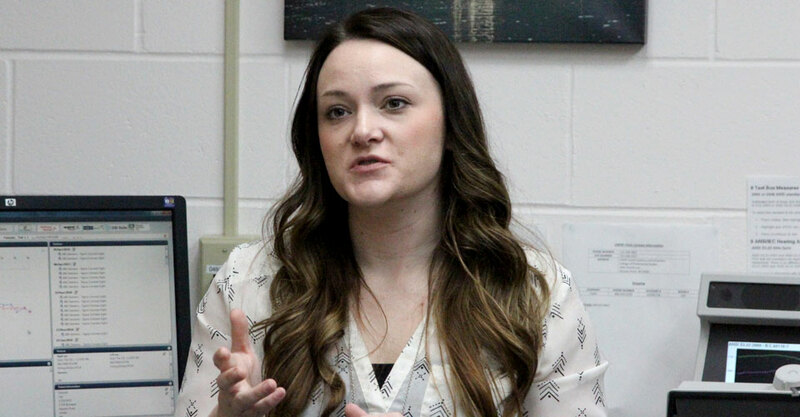 She will continue advocating for those under-served and cast aside populations by advocating for better ways for people to get the help they need. She expressed a desire to donate her abilities, time and money towards senior centers to help create a culture that all should aspire towards. Change, as Ross clearly demonstrates, is a dwelling that is intentionally lived day to day and seen through the relationships built in a lifetime. This feature is reprinted with permission courtesy of the Student Academy of Audiology of Wisconsin. You may like other posts. Copyright © 2019. College of Professional Studies | University of Wisconsin-Stevens Point. All rights reserved.